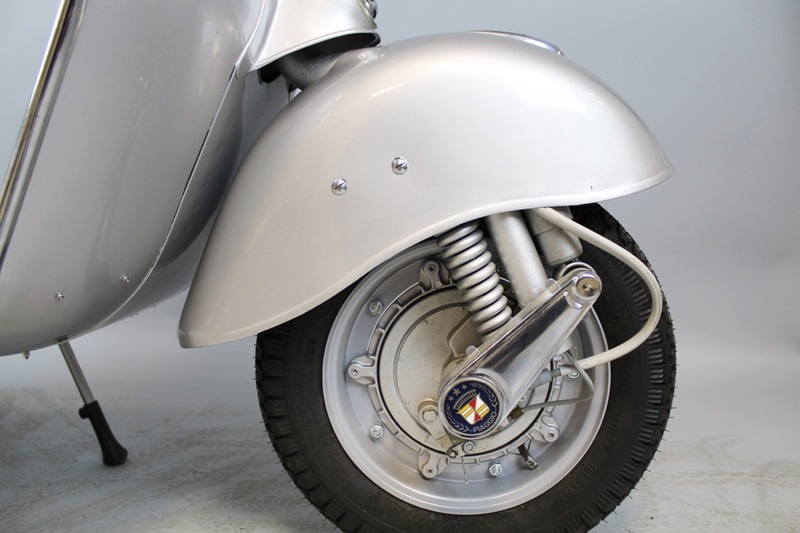 The Vespa Gran Sport was the first production Vespa to be fitted with 10" wheels. 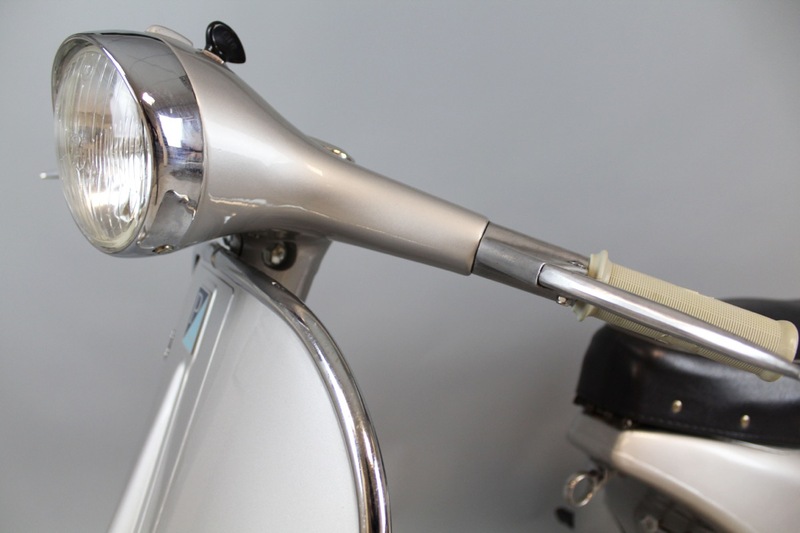 With its beautiful curves it remains one of the most loved Vintage scooters of all time and is the iconic style that so many people recognise. This Vespa GS features fully restored paintwork, not our own restoration, but a very clean and tidy scooter all the same. We have reconditioned the 150cc engine and upgraded the carb to a modern Delorto PHBL 24mm. Electrics have also been upgraded to 12 volt Vespa Varitronic. The scooter is certainly a useable classic with the modernised set up, being one of the most beautiful of all Vespa's it would also make a great investment.